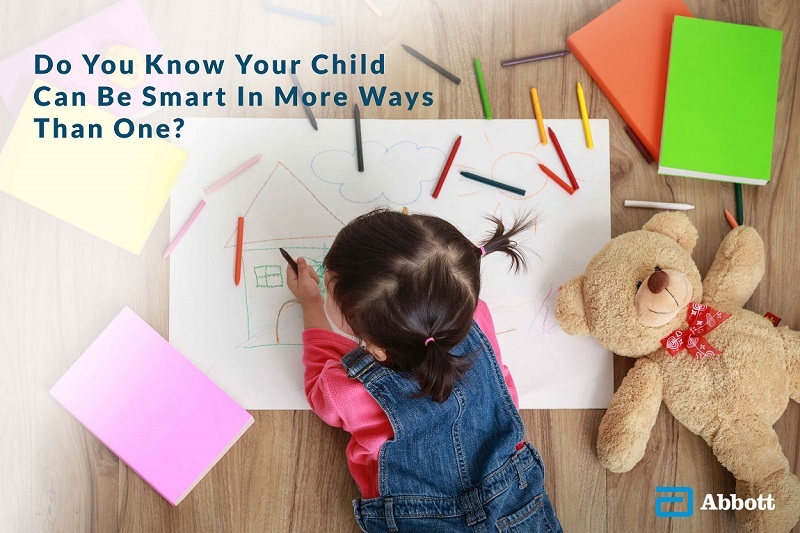 ﻿Do You Know your Child Can Be Smart In More Ways Than One? Do You Know your Child Can Be Smart In More Ways Than One? Can Your Child Pass The Marshmallow Test? A psychologist brings a 3-year old child into a room. He takes a out marshmallow from a plastic bag. A smile arises and eyes brighten on the child’s face. The psychologist hands over the marshmallow to the child. “This is for you. I’m going to leave the room for a couple of minutes. And if the marshmallow is still there when I come back, you’ll get two,” the child gaily accepts the marshmallow in his palm. He stares at the marshmallow; his nose almost touching the surface, tongue sticking out to lick it. After 20 minutes, the psychologist tells you that your child will most likely succeed in the future. You release a huge exhalation of a pent-up breath, and pat your kid on the back. Well done! The psychologist gives your son two marshmallows as a reward. Your son pockets them as your smile broadens. How Smart Would You Like Your ChildTo Be? 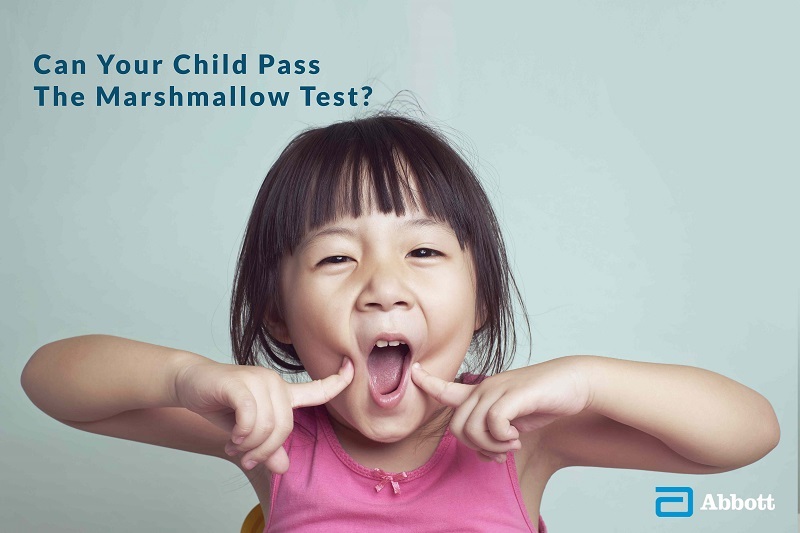 The Marshmallow Test is an experiment conducted by psychologist Walter Mischel, to determine whether your child will succeed in life. Over time, he discovered children who could hold on to greater rewards had better development, self-control, and self-worth later in life1. Notice how the test doesn’t predict grades in school. Succeeding in life is about many types of smarts. What smarts, you ask? Keep reading. 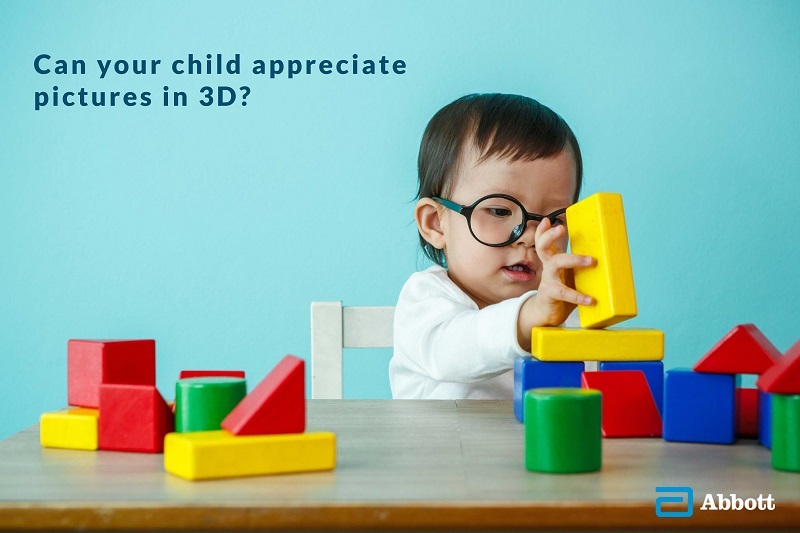 Can your child appreciate pictures in 3D? So your child can doodle stick figures on a colouring block. Can your child describe shapes to you with hand gestures or recognise his or her way around the house? As your child grows up, he or she needs to sense where things are in space, predict motion, and sense comparative dimension of objects. 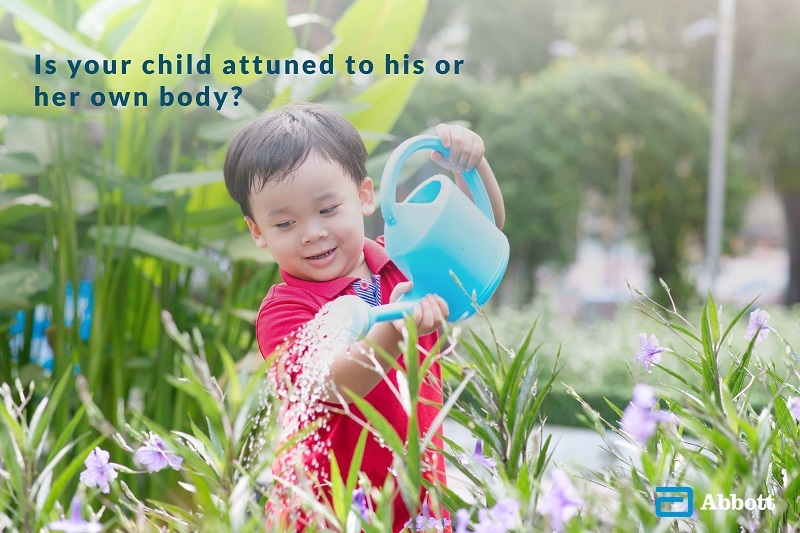 Is your child attuned to his or her own body? 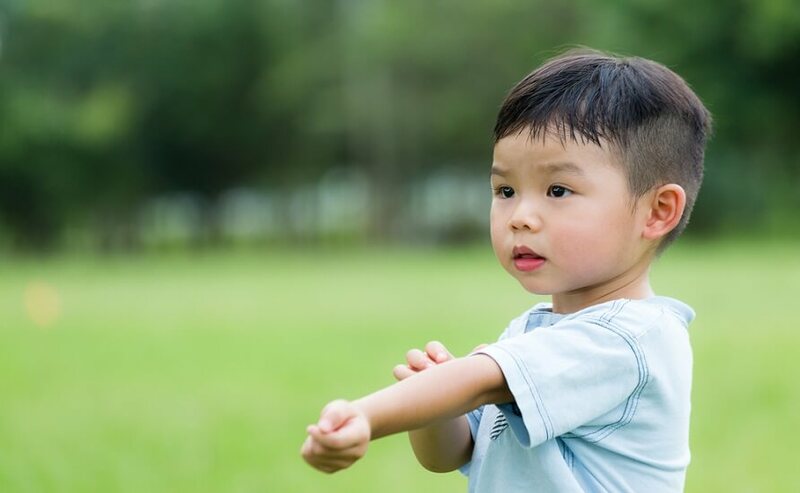 Can your child receive signals about his or her external environment through the five senses (sight, sound, smell, touch, and motion)? In other words, if he or she accidentally touches a hot kettle, does he or she shrink back and avoid touching it again? Growing up your child will need to react to the world by treating his or her own body as a learning system. 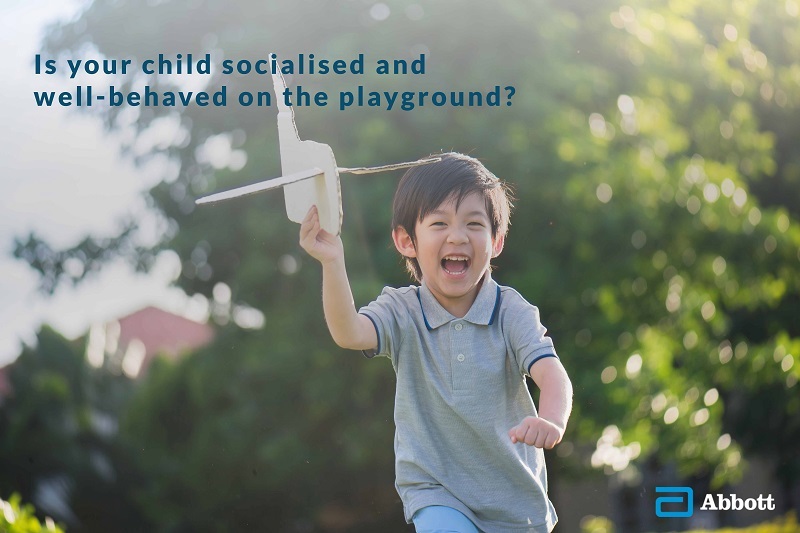 Is your child socialised and well-behaved on the playground? Is your child willing to share his favourite toy with his friends? Did your child apologise after grabbing his playmate’s toy, so he doesn’t hurt anyone’s feelings? As your child starts preschool, he or she is going to make friends and build happy social relationships. 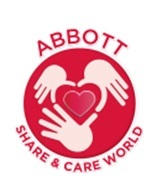 Being socialised early means he or she will know how to behave to attract and maintain friendship with diverse people. 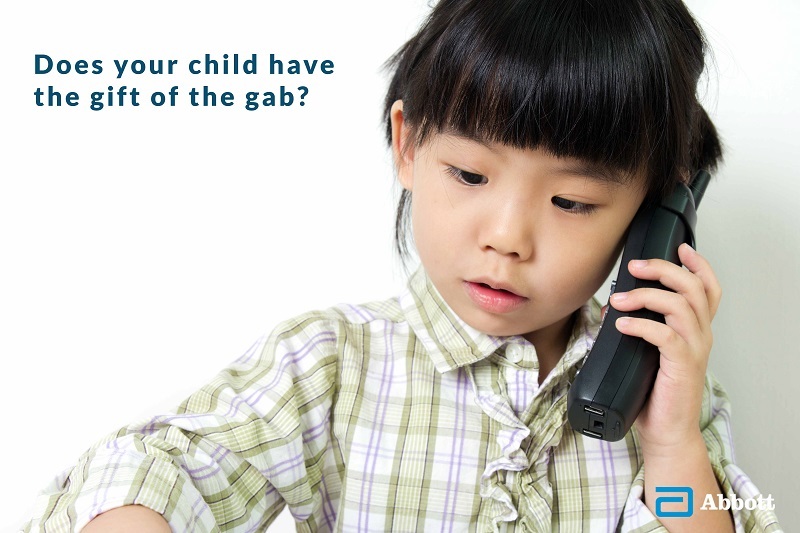 Does your child have the gift of the gab? 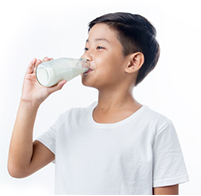 In multicultural Malaysia, learning new languages and dialects may help your child succeed at school, at the workplace and in interpersonal relationships. Is your child a small chatterbox at home? Does your child enjoy reading? Reading is so crucial, especially in a digital age where we’re inundated with information. Is your child starting to use reasoning skills? Can your child tell how many marshmallows he or she will get with each reward? Does your child sort his or her toys by colours, shapes, or sizes? 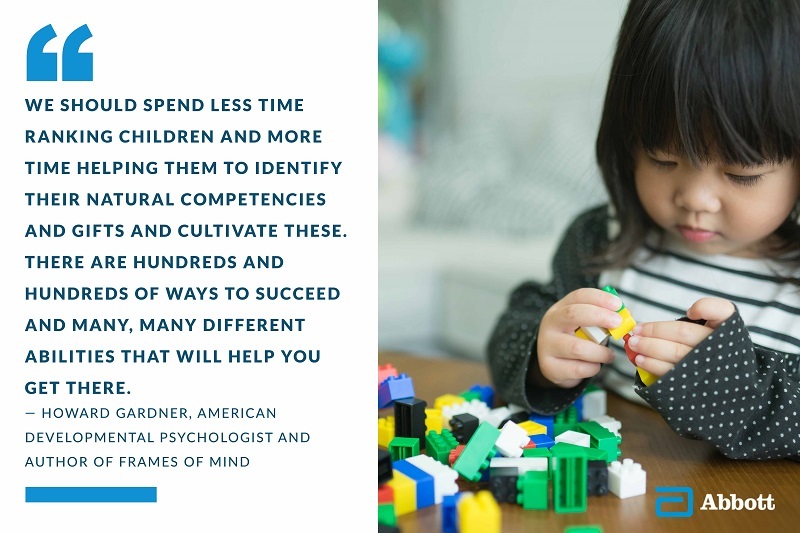 You want your child to grow up with the ability to figure out cause and effect, solve problems, and make choices between conflicting options. 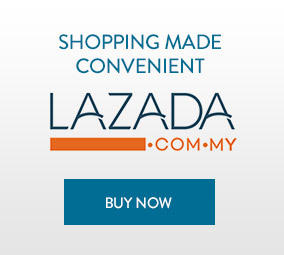 Years from now, imagine that your son tells you he’s gotten promoted to Managing Director of a prestigious company. In your eyes, you see that he got there because he passed the Marshmallow Test and developed in more areas than one. Every child deserves to grow up thriving as many ways possible. 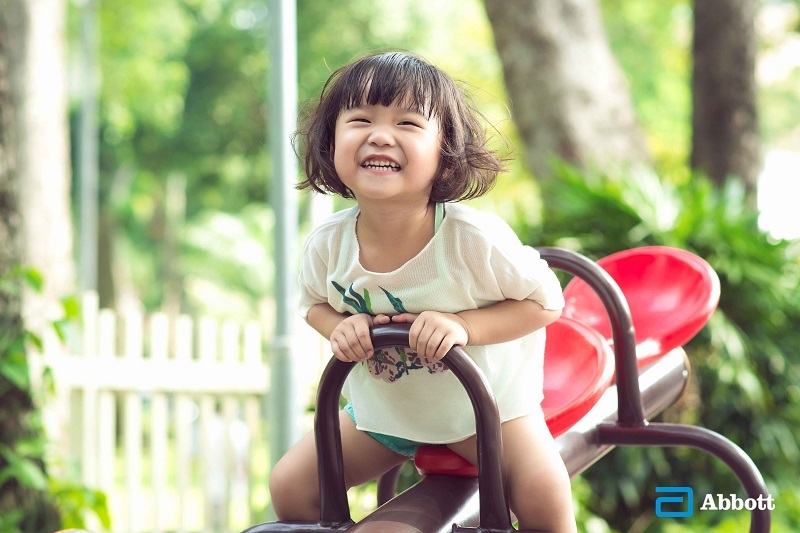 Your child is truly on the path to greater wellness with Pediasure, a brand trusted by moms for improvement in growth, the foundation & building blocks toward achieving the various milestones of a child's growing years. 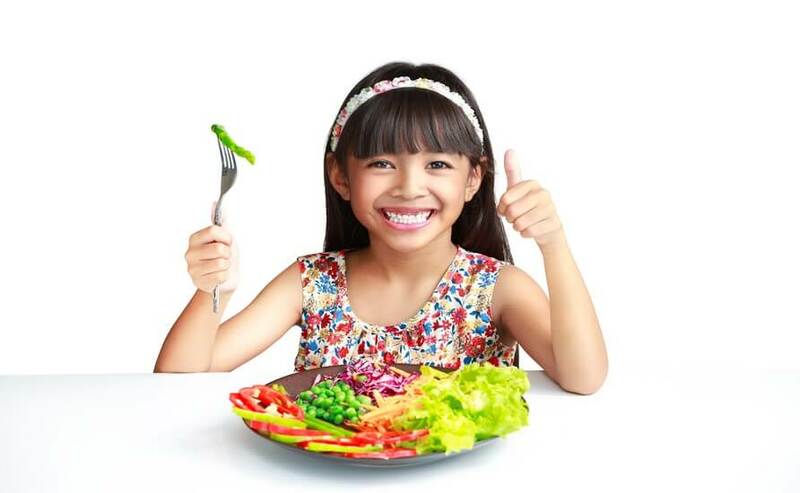 With the right nutrition, your child will learn better in all areas and achieves greater success in the future. 1Mischel, W., et al. (1989). Delay of gratification in children. Science, 244(4907), 933–938. If you find this article helpful, please share it on social.